More ufo fun! ;) It is said that the vehicle you drive is a reflection of your personality but some have to drive what they are given! 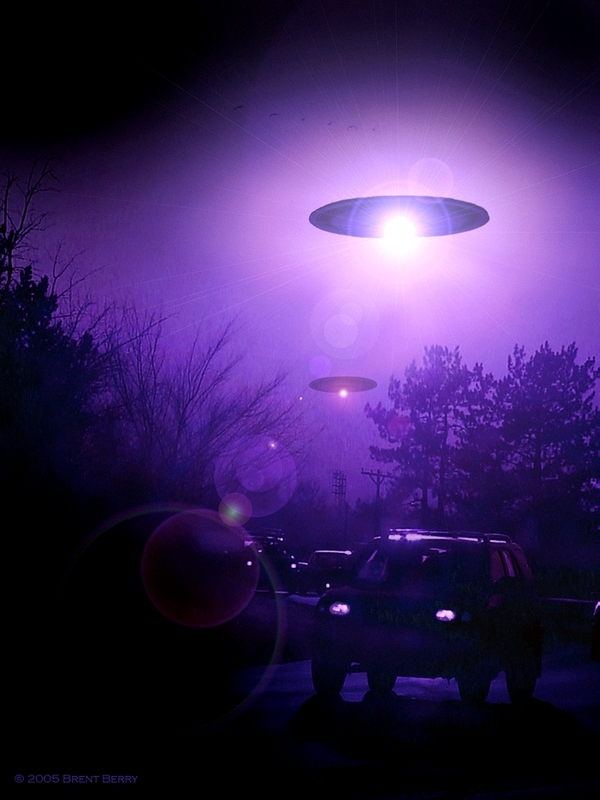 At least UFOs never cause traffic jams!